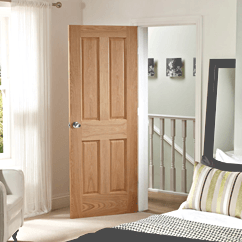 At Leader Doors we are proud to present the biggest collection of quality doors in the UK. 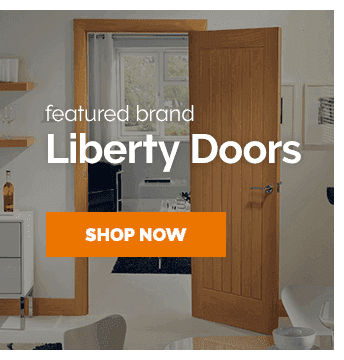 With hundreds of unique styles & designs to choose from, we are certain that we have the perfect door for you. 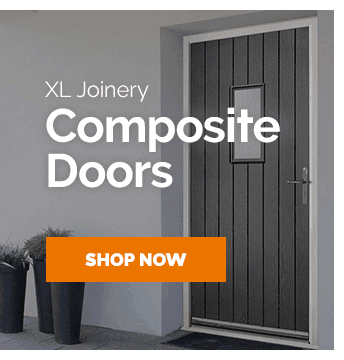 Here at Leader Doors we stock the most extensive range of doors in the UK for all areas of your home. 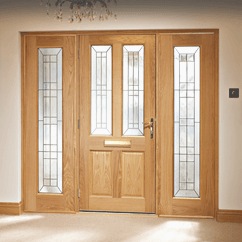 Our most popular high quality doors can be found in our collections of internal doors and external doors. 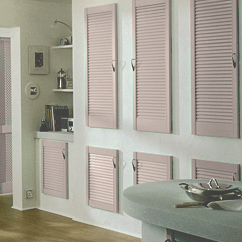 However that isn't all that we offer, we also have our brilliant bespoke range which use the made-to-measure method allowing you to have a gorgeous door at the exact size you require! 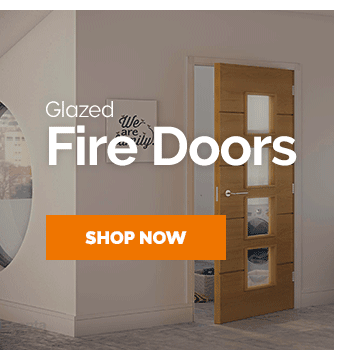 One great thing about our doors is that you can purchase them with 0% finance for up to 12 months, allowing you to get your perfect door without the worry of wondering if you can afford it. 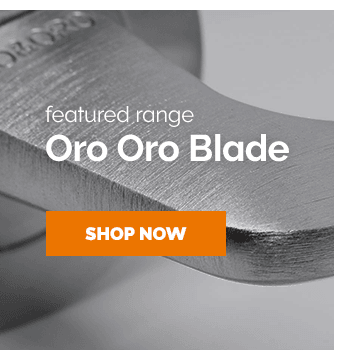 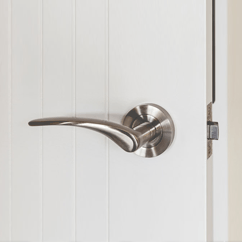 Click here to learn more about how you can get 0% finance for your doors.